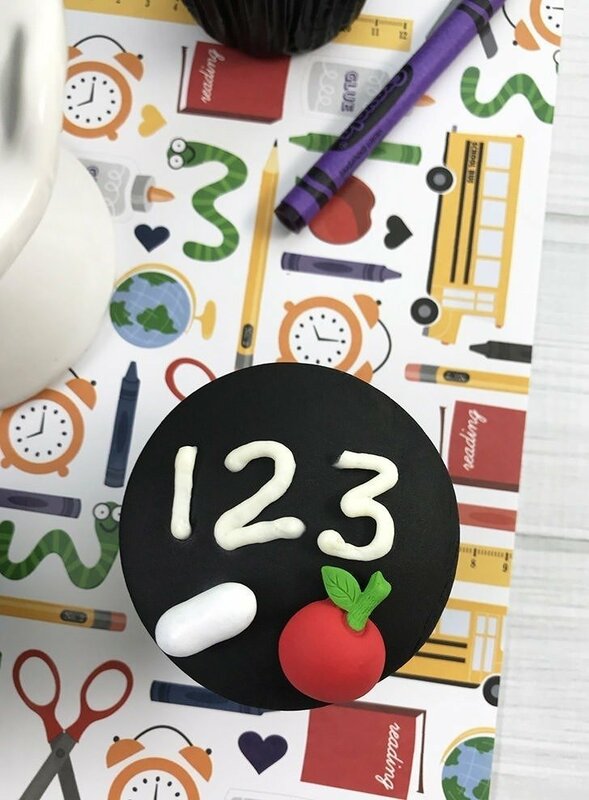 As cute as they are, these back to school chalkboard cupcakes aren’t that difficult to make. 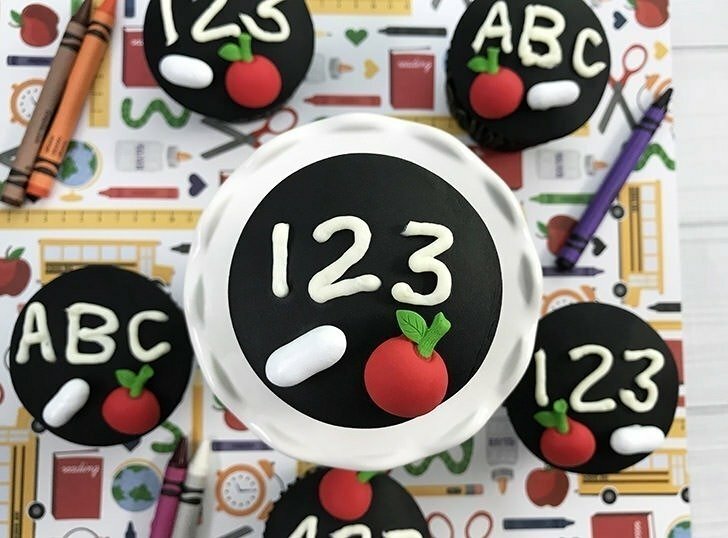 In fact, it’s as easy as ABC or 123! I’ve heard it both ways… sometimes parents are super stoked it’s time for kids to go back to school and if they could they would have sent them back AGES ago. Sometimes parents are sad because they will miss their kids or, more often, they don’t want to resume getting up early to get the kids off to school at an ungodly hour in the morning :) No matter which camp you’re in, school is going back into session whether we’re ready or not. It seems at the end of every summer I find myself in a total panic to find something to do with my nephews before they have to go back to school. I’ll be texting my sister, “School website says that registration is on the sixth. 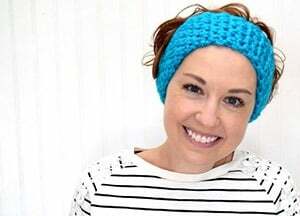 Do I have to have them back in time for that?” And the answer to that one is nope she can handle that on her own but I do have an exact date that I can return them no later than :) And I haven’t missed the deadline yet. But I’ve gotten off track and you came here for cupcakes, right? Right. Preheat oven to 350°. 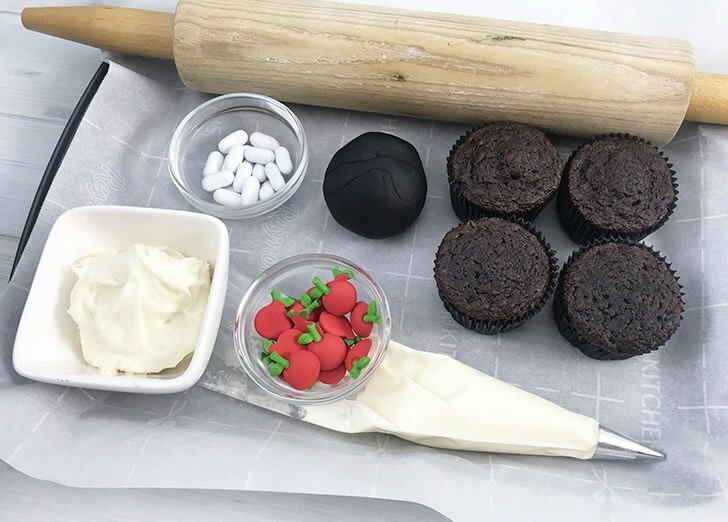 Line 12 count muffin tin with black cupcake liners. In a medium-sized bowl, mix together cake mix, eggs, oil, and water. Fill each cupcake liner 2/3 full. Bake 18-20 minutes, or until a toothpick comes out clean. Allow cupcakes to cool completely and then decorate. Generously frost the top of your cupcake. 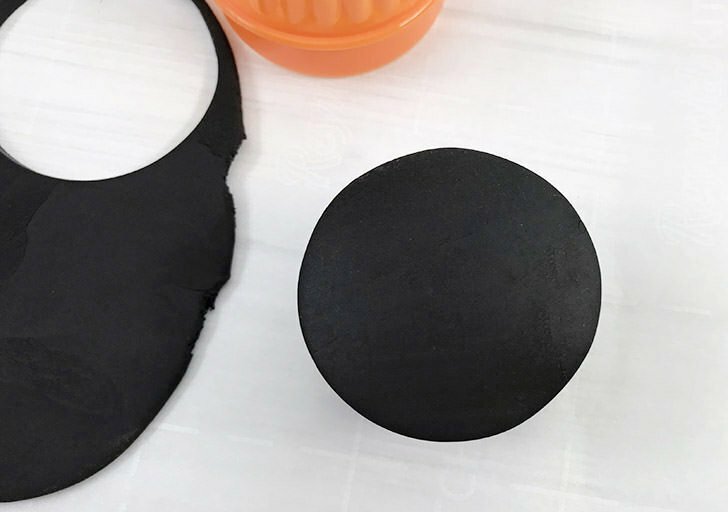 Use a rolling pin to roll out your black fondant to 1/8″ thick. With a 2.75″ biscuit cutter, cut out round circles for each cupcake. 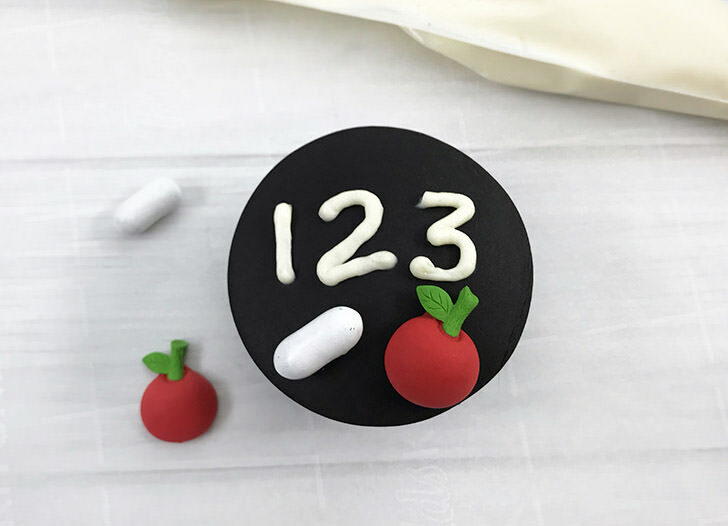 Place the fondant circles directly on top of the frosted cupcakes. 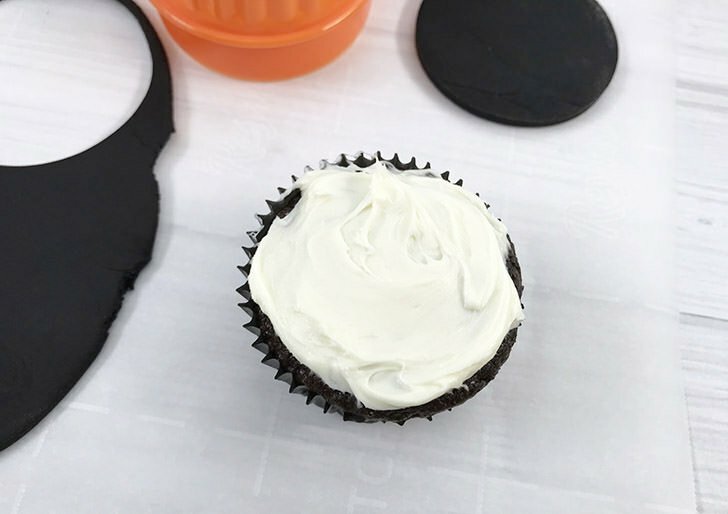 Prepare a piping back with your Wilton #4 or #5 small round frosting tip and fill with white frosting. 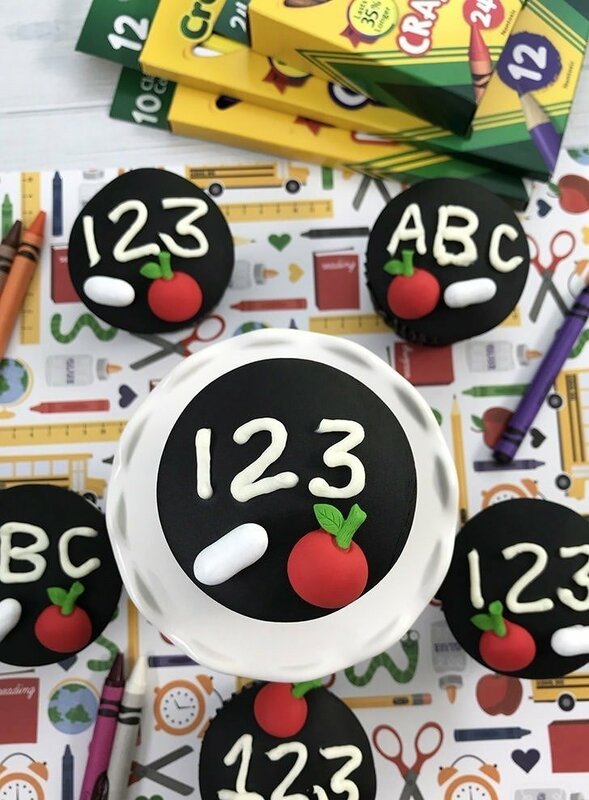 Pipe onto the black fondant “ABC” or “123”. 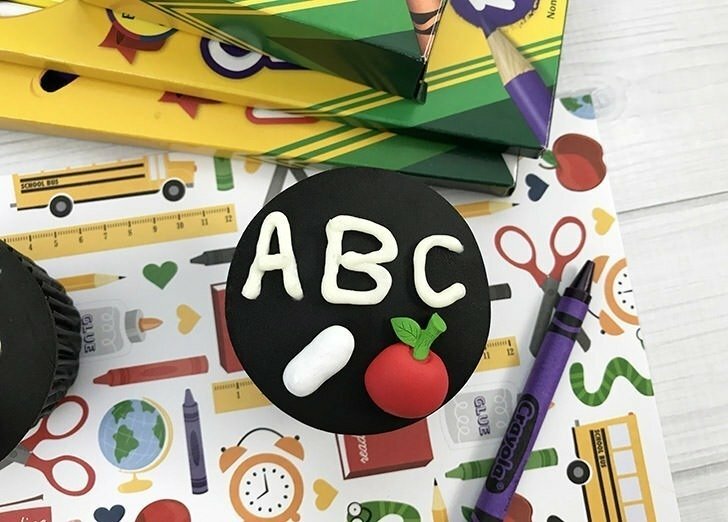 Apply a small amount of icing to 1 white Good & Plenty licorice candy for the chalk and 1 Wilton icing apple and place on top of the cupcake to finish. Now isn’t that about the cutest thing you ever saw? And so easy, right?